Routing – Full connectivity upgrades are on the way where the READY member will accept routes from the Active member. No more manually copying routes on upgrades!! 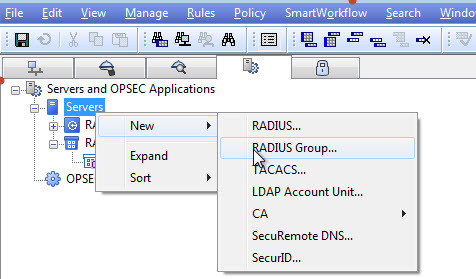 Routing – Has had sufficient patches and is fairly stable. With the two above fixes I would finally give the nod to start looking into routing on your firewalls. So every big shop I ever worked at (all had over 200+ firewalls) always had log servers that were just sucking air. I’ve seen 16 processor 32 systems just melt. Why? and so I am always wondering do I need more CPU or more memory? Of course logging is the last thing funded by management so I’m going to have to squeeze blood from a turnip here. Anyways because I have no life, I decided to analyze how virtual memory works on Linux and see if I can fine tune it somehow. As it turns out nicely, this analysis applies to Linux anything including NGF and VSX firewalls as well as the MDS management stations. R75.40=R77.10 to date are on Linux kernel 2.6.18. I found out that ‘top’ on these systems are wrong when it comes to memory analysis. Turns out ‘top’ and and memory reporting in general was fixed somewhere before Linux kernel 3.8.0. The illusion that a 32bit process (and Linux kernel) can access up to 4GB of memory regardless if physical memory is available. A paging system that magically makes more memory appear to a process A as it is requested. It does this by paging out unused pages from physical memory to disk from some other poor sap slacker process B that is asleep at the wheel and allocating more memory to the requesting process A from the recently freed physical memory. The best analogy I know of is in Windows if you have a window application B minimized and you haven’t touched it in weeks, chances are that it has been banished to disk so that some other young vivacious process A that could use the physical memory that the minimized window B was sucking. So when one of your young hot shot co-admins says “We’re outta virtual memory” you can now sound smart and say “What type of virtual memory?? ?” and watch their eyes glaze over. Did a process try to go beyond its 4GB limit and blow up? Was there not enough paging space for all those fat memory sucking processes? Oh yeah, one more thing. When a program that you write is linked to some helper library for say I/O, or database access, or GUI interface 99% of the time you are going to share memory with that library. So how is that shared memory charged?? To the VIRT of the library or to the requesting program(s)? THIS!!! is why 2.6.18 is reporting wrong stats as you shall see. 2.6.18 calculates wrong and it is fixed in 3.8.0. How did I do this? Well I wrote a program and simulated a out of control process leaking memory on the heap 100MB at a time. I was trying to simulate a VSX kernel that kept increasing its heap space to allow for more connections. This is the problem I ran into. If you look at the following diagram the system is reporting that 52KB of SWAP is being used. Well who is using it? 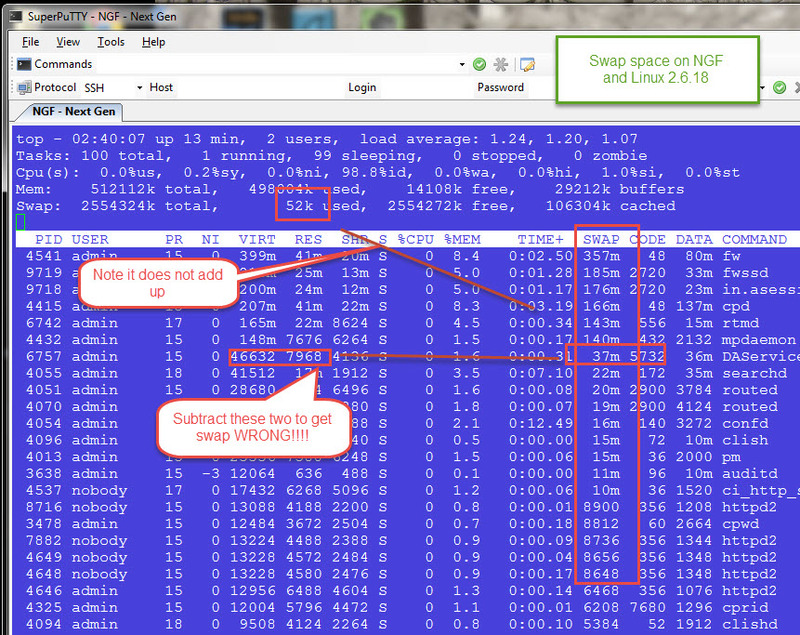 If you look at the individual users of swap space it adds up to about 1GB of swap. So who is right? Turns out the SWAP column is calculated WRONG!!! They just subtracted from a processes Virtual Memory usage (VIRT) the amount of Physical memory it is occupying (RSS) and they figured the difference was swapped out to disk. Unfortunately they forgot one minor issue…shared memory. VIRT includes shared memory. A process might have 46632KB of VIRT but 4136KB of that is shared by 1,2,5,10,100 other processes. In reality the process only has 424496KB of virtual memory and you then have to reduce the SWAP by that same amount….Kind of…. If library A with 100KB of data is shared by process A, B, C then A,B,C will have 300KB VIRT under Linux 2.6.18. So 100KB is now 300KB So what they decided to do was split it evenly between the 3. So each will have 33.33KB under 3.8.0 which makes more sense and the number will start to work out. Somewhere leading up to 3.8.0, they updated the memory statistics in /proc/<procid>/smem which lists all the memory segments of a process. 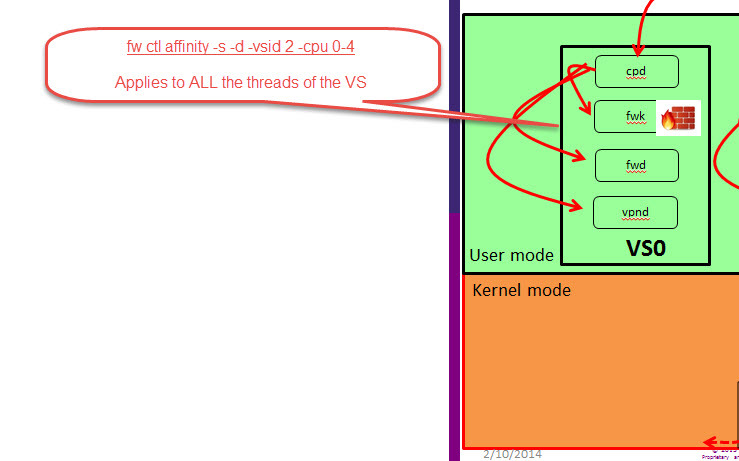 What this use to look like in 2.6.18 AND VSX and NGF (left side) was missing SWAP and SHR memory calculation. In 3.8.0 they now include these components and you can see it on the right hand side. 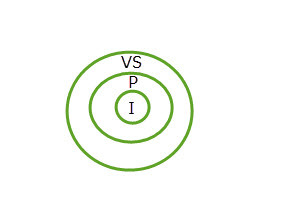 The SWAP is the true SWAP space of the process and ‘top’,’ps’ reflect it accurately instead of guess at it with subtraction games. Well Holmes (I’m into the new Sherlock Holmes series lately), I wrote a program (memgrow )that would simulate a memory leak in heap space by 100MB at a time and watched the smap table of all the processes to see what would happen. Check it out. 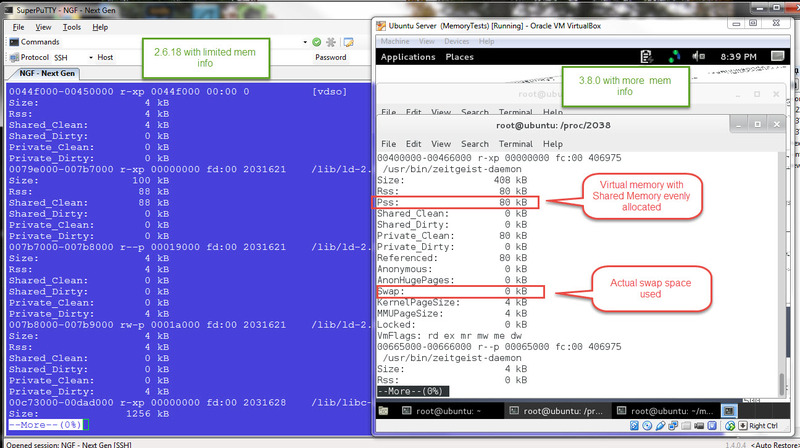 I also checked the VIRT and RSS tables and it all is very very close in 3.8.0 vs WRONG 2.6.18. One more thing. You might see HUGE data allocation and you’d think that it should be swapped, but SWAP space is small. Why is that? Below I allocated a 1GB chunk of heap space, but did NOT write to it. Check out ‘top’ it shows it allocated but did not get SWAPPED out or sitting in memory because the kernel is just holding it in reserve and not creating page tables for it yet because it has not been referenced. Look what happens when I write to the space. The virtual memory is actually allocated and and because we are out of memory a lot of it is SWAPPED out and as much as possible it kept in RSS physical memory. So when you see programs that have HUGE VIRT and DATA, you have to ask yourself are they REALLY REALLY REALLY using that space?? Or reserving it for a special day? Its all about page faults baby…read on. Have you fallen asleep yet? I know, I know….Why do I care??? Now you know what stats to trust and not trust. Now you can figure out what processes to watch that are running out of memory. Now you know if a system is memory starved or CPU starved. It is not necessarily bad that the SWAP USED: is not = Zero. It means that processes that are near dead anyways are swapped out. The system got busy at some point and so it relegated those near dead processes into SWAP, and they haven’t woken up yet. You have to do more analysis to see if swapping impacts RUNNING processes. Pay special attention to your [kernel processes]. If they are swapping and faulting you’ve got big problems. You need a box with a FASTER processor. Well I could go on and on about this but I know you are both lost and bored. I talk about this a lot in my class. 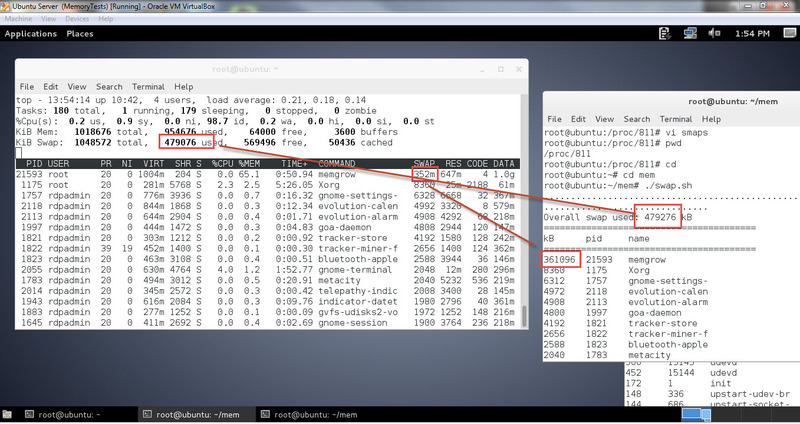 Do NOT trust R75.40+ ‘top’, ‘ps’ stats on SWAP space and virtual memory usage. One thing auditors want to know is which MDS admins have access to what and how has that changed over time. Yeah you could use the GUI, but easier to just dump them to text and send email. Well, its not perfect, but here is a perl script that will text dump MDS users and their permissions. I want to modify it to print in CSV and show the deltas. Work in progress. Had this for years and used it recently. Discovered this cool thing while setting affinities for CoreXL in VSX. I have not seen this documented anywhere and it is so critical to setting the affinities correctly. Not sure why they don’t document this so. 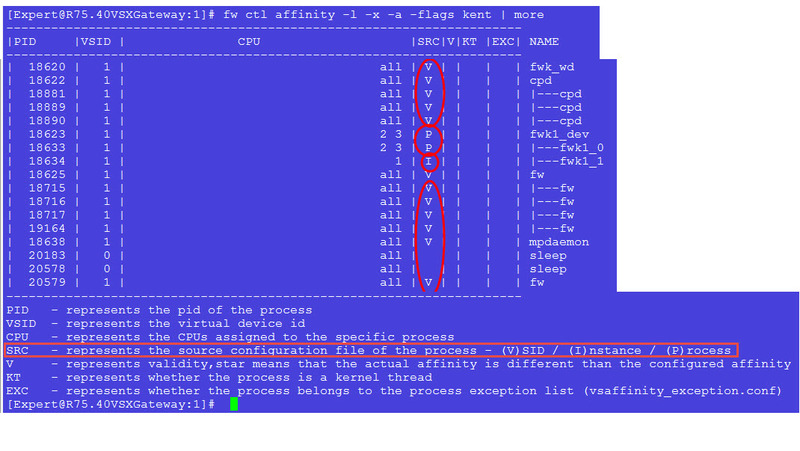 And finally when you set the affinity for the fwk instance or as I call it the VSi instance, you are setting the affinity for a specific thread of the fwk (above). 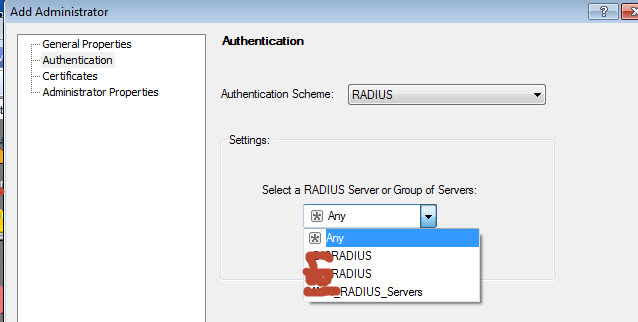 NOTE: you have to be in the VS environment to set the instance affinity. and guess where this information is stored??? You’d see a lot more of this if you took my class! So where have I been the last month? I’ve been developing this really cool course on SecureXL and CoreXL. I spent 3 months researching it in detail, even got some input from the developers. I am hoping to present this at a CPX. But in the meantime offering it up to the masses.